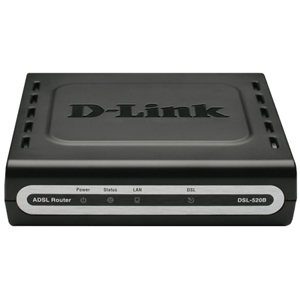 The DSL-520B ADSL2+ modem router is an affordable high-performance ADSL device for home and the small office. 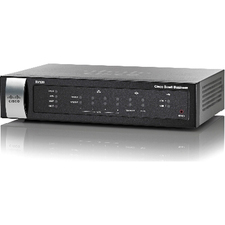 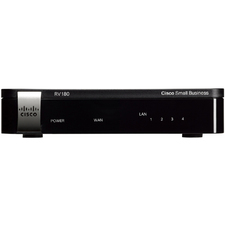 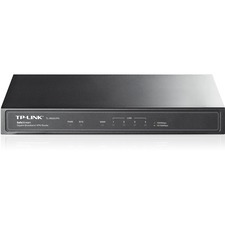 With integrated ADSL2/2+ supporting up to 24Mbps download speed, firewall protection, Quality of Service (QoS) and 1-port switch, this router provides all the essentials that a home or small office needs to establish a secure and high-speed remote link to the outside world. 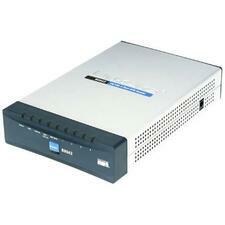 Security features prevents unauthorized access to the home and office network from Internet intruders. 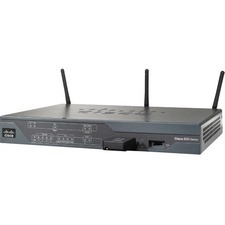 The router provides firewall security using Stateful Packet Inspection (SPI) and Denial of Service (DoS) attack protection.